KOMPAN introduces MOMENTS™ School Age; the exciting new collection designed to provide active solutions for increased physical fitness and motor skill proficiency in school age children. KOMPAN introduces the MOMENTS™ School Age range. 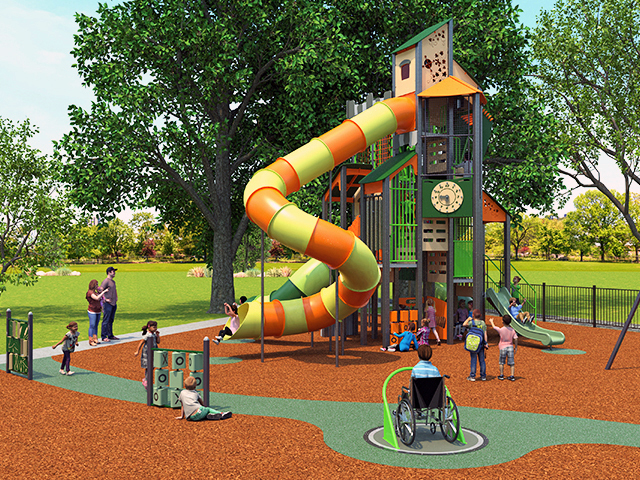 Designed to provide active solutions that offer opportunities for increased physical fitness and motor skill proficiency in school age children, the MOMENTS™ range is a triumph resulting from extensive research and smart applied design. According to an increasing body of research, low levels of physical activity and decreased motor skill proficiency can negatively impact a child’s social capabilities, and in turn their learning capabilities. 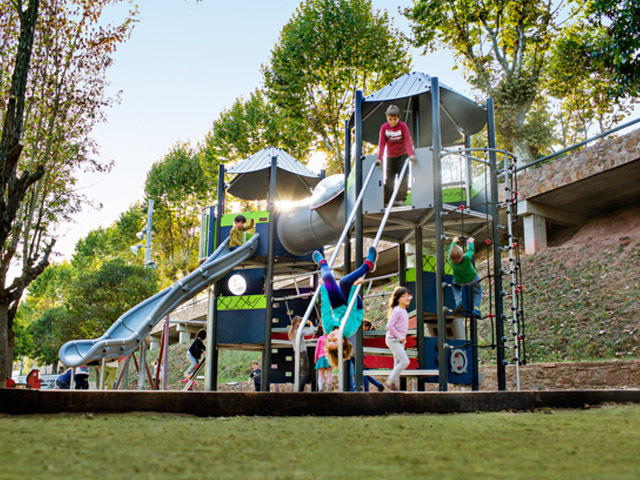 This research underscores the importance of creating active play spaces for children. 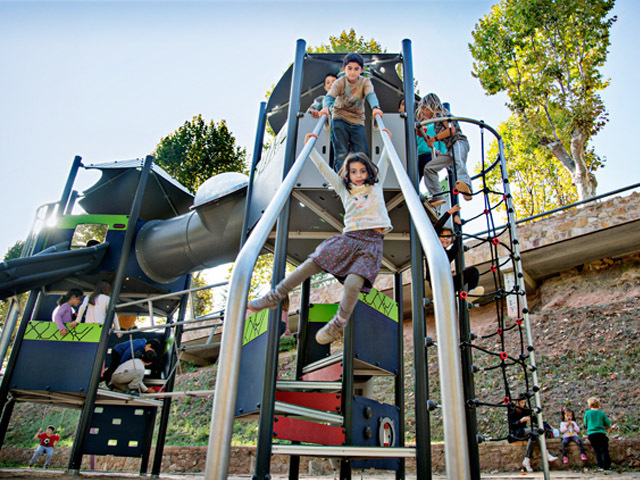 The right play equipment can promote physical activity and assist in social and cognitive development in children – and it’s fun! 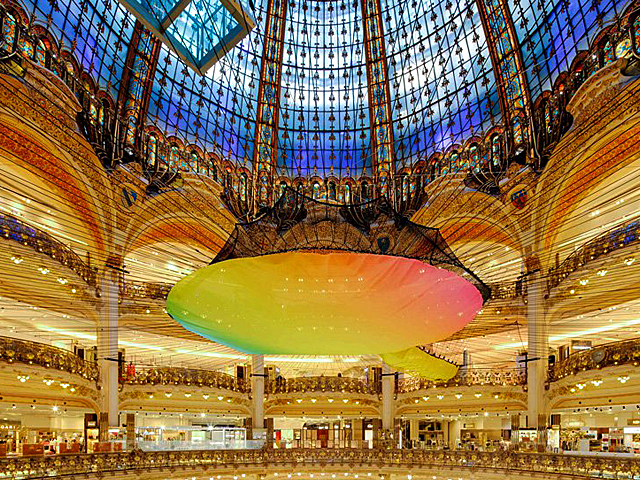 The desire to ensure that play is not only fun but also beneficial is the motivation behind KOMPAN’S new MOMENTS™ range. 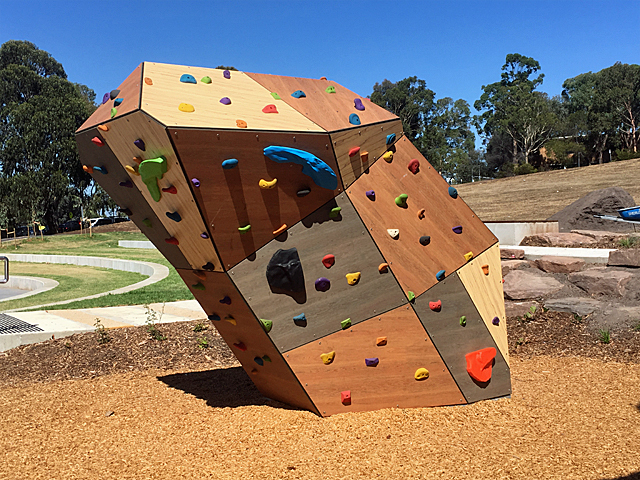 Tested and evaluated by school age children and their teachers, the MOMENTS™ range incorporates a variety of activity solutions that are challenging and meet the needs of the market. 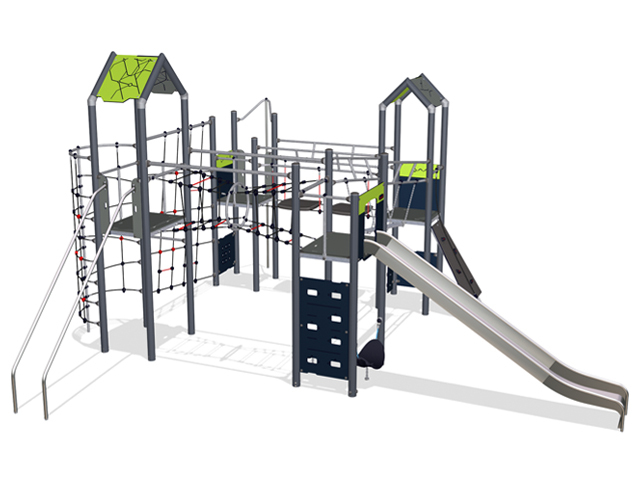 Extensive research done by the KOMPAN Play Institute during the development process, together with their market testing research has created a range of equipment options available in a choice of sizes and colours. 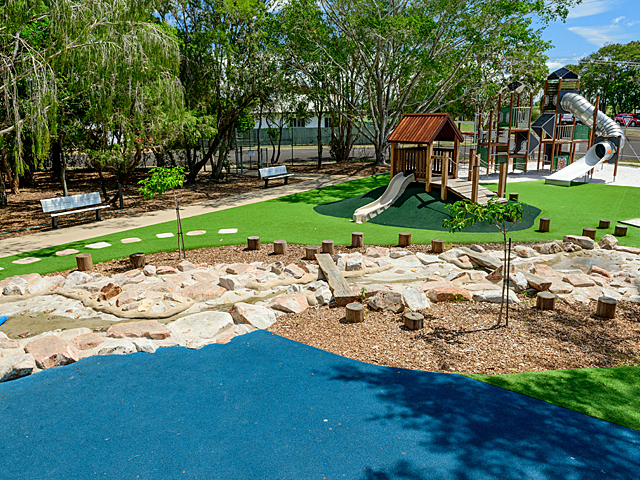 The versatility of the MOMENTS™ range allows clients, in close cooperation with the KOMPAN Play Institute, to choose the best option for their space and the age of their end-users. 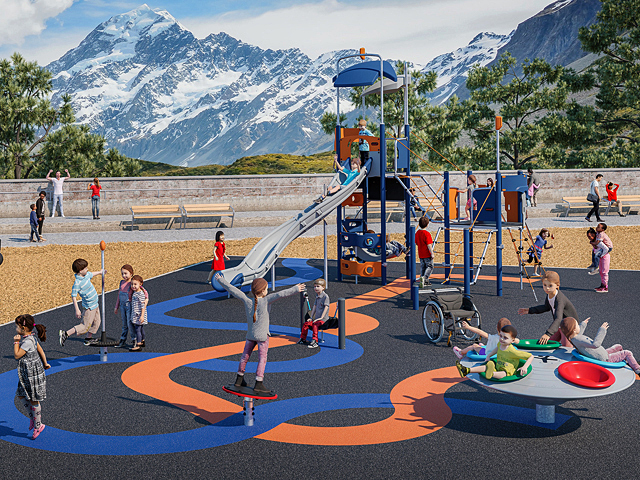 And, as the belief in inclusive play runs deep at KOMPAN, the new MOMENTS™ range also provides accessibility for less physically-able children, easing the way for them to participate with everyone else on the playground. 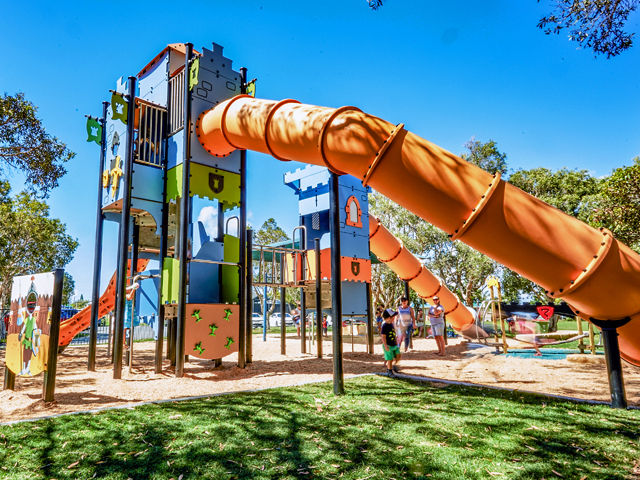 The MOMENTS™ range includes a number of standard products in different sizes, including the challenging Mega Deck play structures. All standard products are available in a choice of three colour schemes - classic, modern or urban. 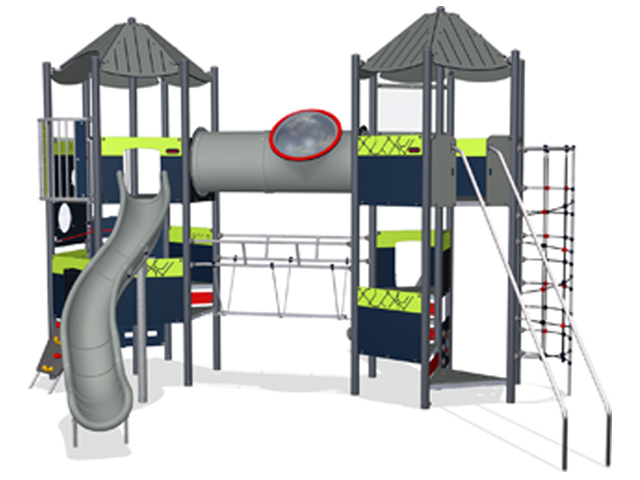 A selection of post materials, alternative roof options, shade solutions and several slide options are all available, and varied play activities can be selected to match individual requirements. The ‘urban’ collection has even been designed utilising vandal proof materials to ensure safe play in urban settings. The MOMENTS™ School Age range is covered by KOMPAN’s general lifetime warranty. Some exciting MOMENTS™ play in action!